Lindsey Leavitt’s “Sean Griswold’s Head” made me feel better – literally. I was feeling weak and nauseous and I started reading this book. and it caught my attention right away. Payton Gritas plays a young woman whose father was just diagnosed with MS, and midst her depression, her guidance counselor gave her a journal so she can write about something – a focus object – so she can take her mind off things. 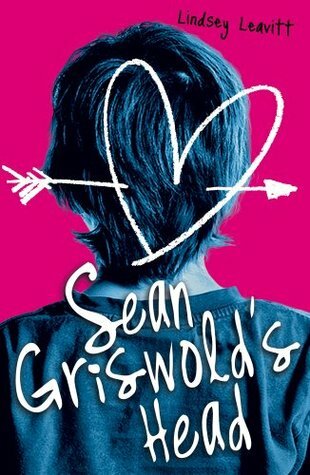 She chooses her seatmate Sean Griswold’s head – ever since Elementary school he has sat in front of her because of their names, alphabetical order wise. What follows is a cute love story, very relatable, very cute, very engrossing.